“Welcome to LinkedIn, the world’s largest professional network”. 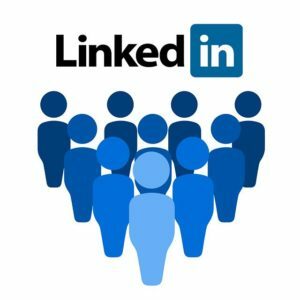 This is LinkedIn’s introduction, with a mission, “to connect the world’s professionals to make them more productive and successful.” This is why most of us came here, and it works well for those who understand LinkedIn, and the role it plays. 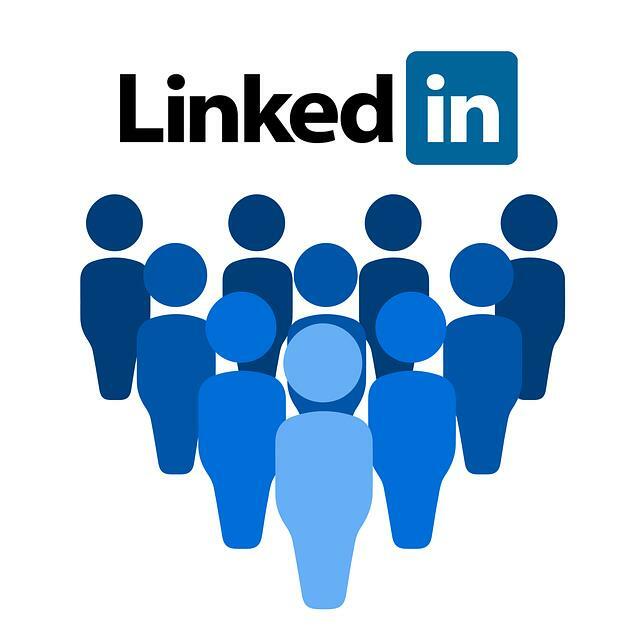 This is the reason I joined LinkedIn, and my network is important to me; therefore, my choices and actions on LinkedIn begin with one thought: Add value to your network, for you and your connections. Every connection should add to your: (a) access to interest, school, and work contacts; (b) professional industry colleagues; (c) followers and supporters; or (d) knowledge, resource, talent, and advisor/mentor pool. And, consider your connections. While you do not need to focus on what everyone wants or needs, work it backward, and consider what will reduce the potential of your network being successful or productive. 1) Visit profiles before accepting them. Far too many connection requests come from people who have listed little professional information in their profile or are not who they claim to be. Know your network. 2) Invite connections who add value to your network. Connect with people you meet, and find people who are good resources, who inspire, motivate, teach, support you, or share good content. Strengthen your network. 3) Remove connections who reduce the value of your network. Every now and then, fraudulent, negative, over-selling, or difficult connections make it through your door. Safeguard your network. Remember your purpose on LinkedIn, and then invest a little time and energy to add value to your network, for yourself and your connections. These choices are a part of your professional identity, character, and reputation. With this in mind, always make decisions and take action that adds value.